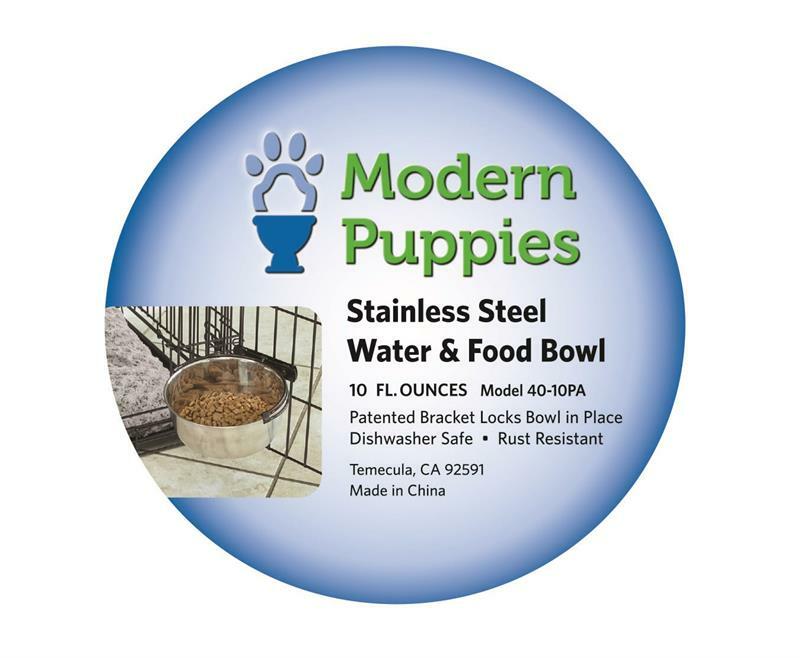 PTPA Bowl – Small. 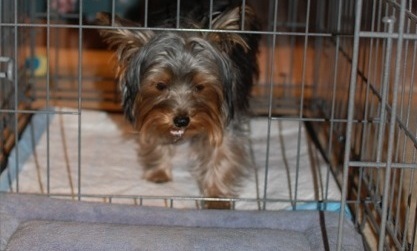 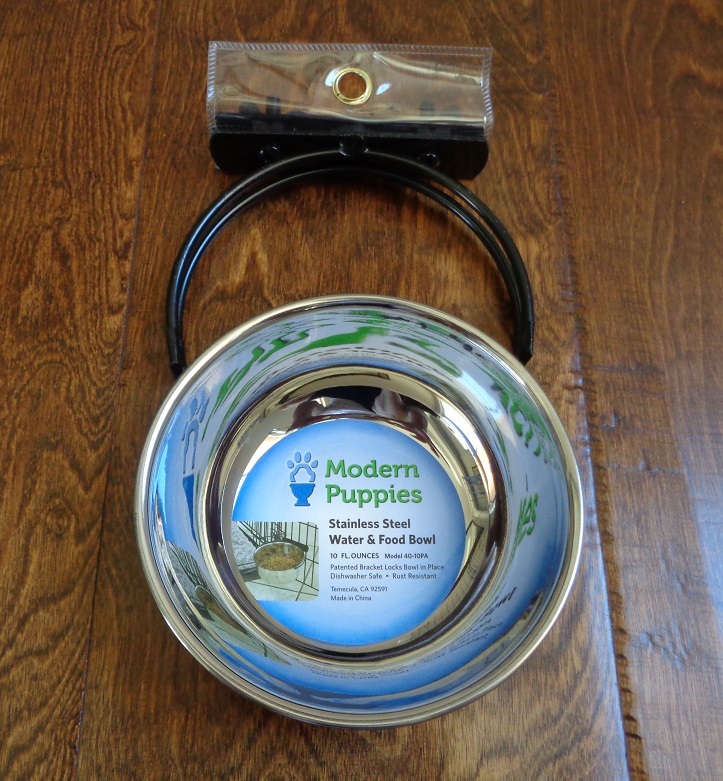 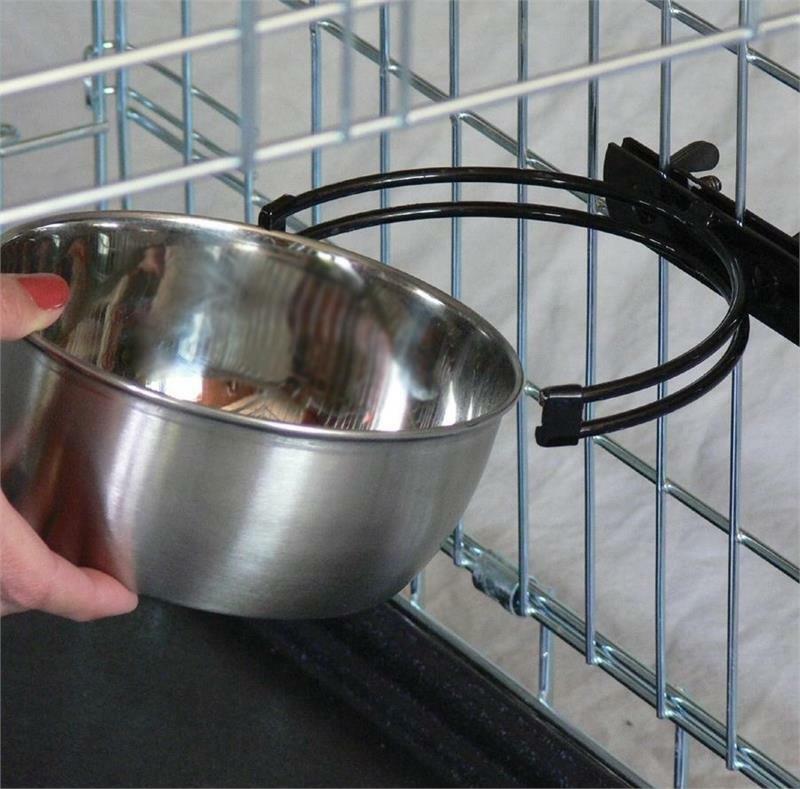 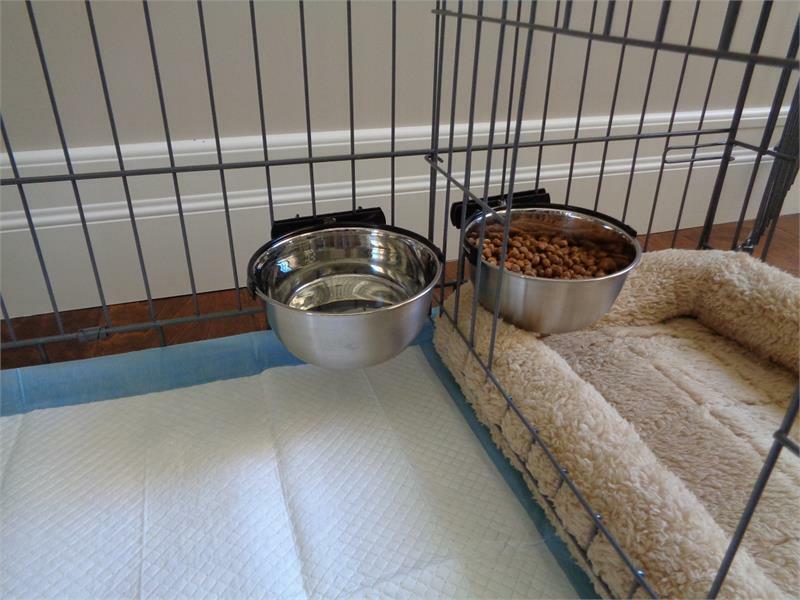 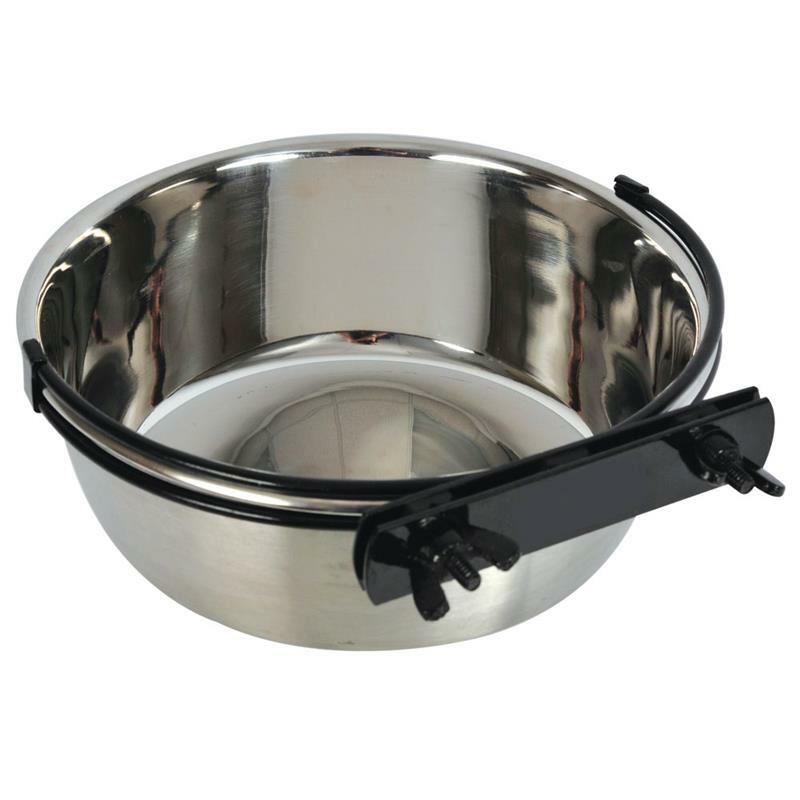 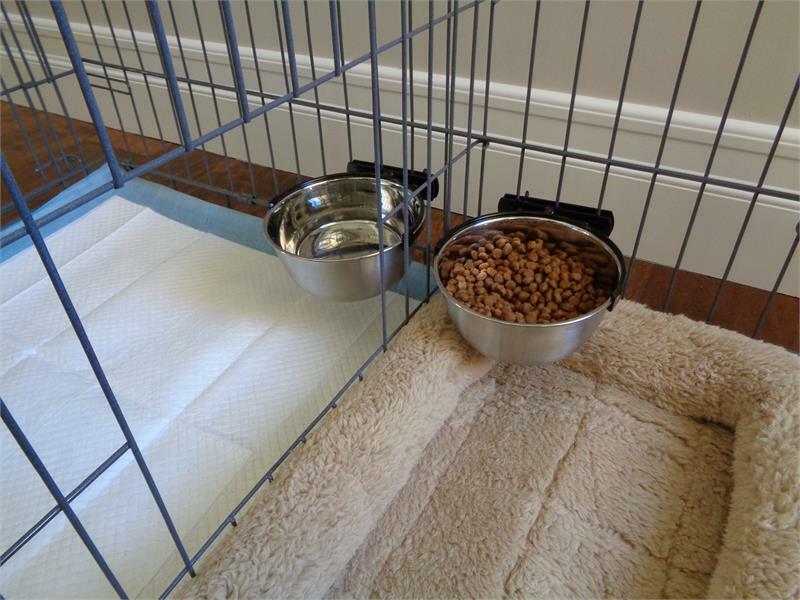 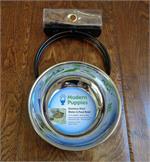 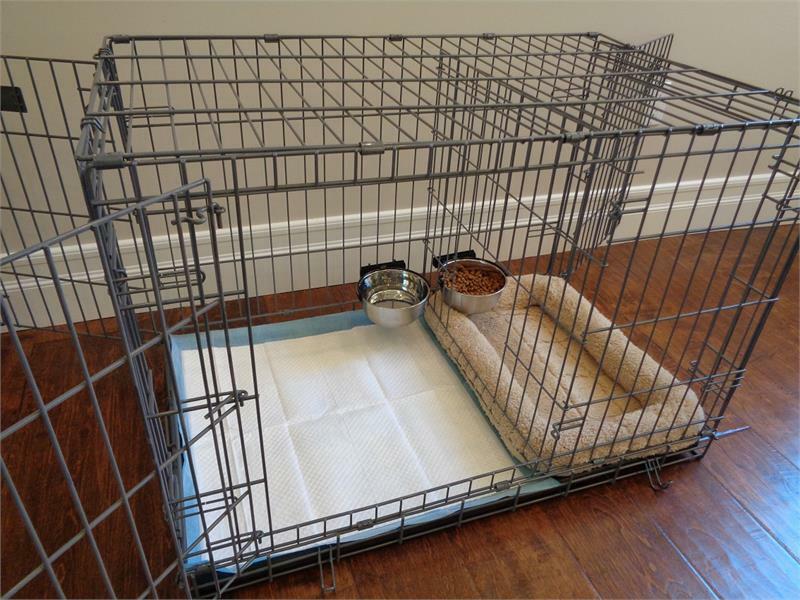 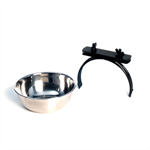 Water and Food bowl for the Small PTPA. 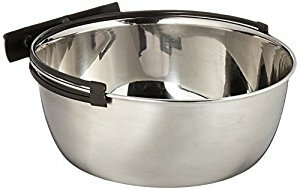 10-ounce capacity. Bowl dimensions are 5"L x 5"W x 2"H.